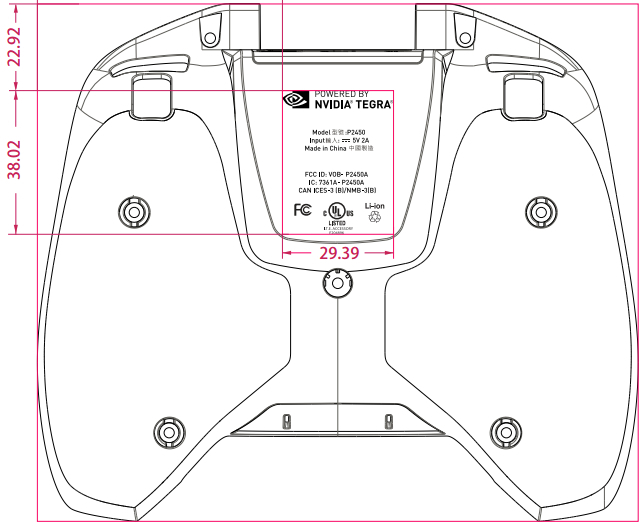 NVIDIA’s upcoming Tegra 4-powered SHIELD device still needed to make one pit stop before being shipped out to customers and that’s the required stop by the good ol’ FCC. Now that the device has been approved for all of its WiFi operation, we can still plan on the device being shipped out before the end of June, at least according to NVIDIA’s pre-order page. The price still sits at $350, an amount that many potential customers are still trying to wrap their minds around. While many people argue that they would not meet the SHIELD’s use case on a daily basis, the device does bring an entirely new dimension to PC/mobile gaming. For those that want to play their popular PC games from the comfort of the couch and with a full gaming controller, it is pretty revolutionary stuff. Plus, being able to say goodbye to on-screen controls will be a huge plus for SHIELD adopters. According to our poll there probably isn’t many of you, but let’s see a show of hands of who pre-ordered SHIELD and maybe a brief summary of why you did.